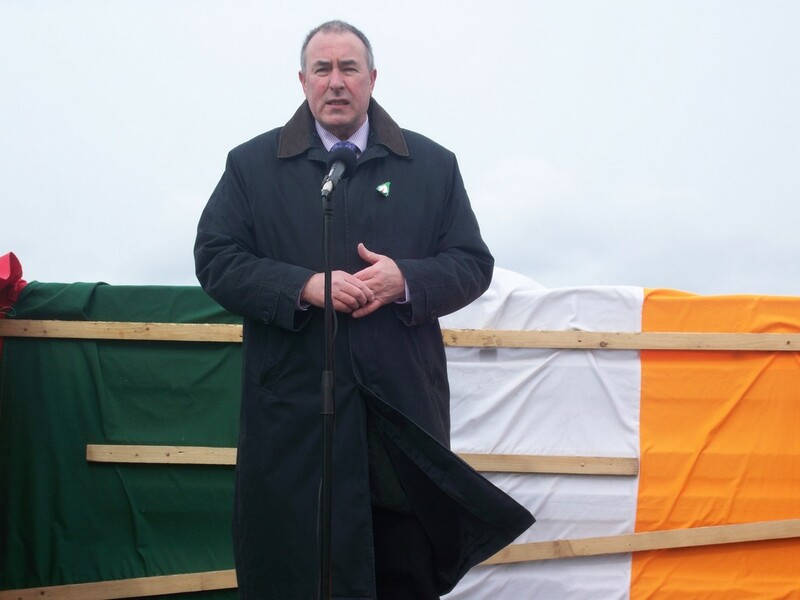 "I believe that we are now entering a defining period in Irish political history. Brexit presents enormous economic problems that compel us to put all the available options on the table. We may, if we have the courage, actually have a unique opportunity to create a future beyond division and sectarianism and build a dispensation that serves the interests of all the people who share this island. Former Assembly Speaker, veteran Sinn Féin politician and honorary professor of Peace has aid partition is running out of road and that vision and leadership is now needed to respond to the challenges presented by Brexit and future constitutional change. 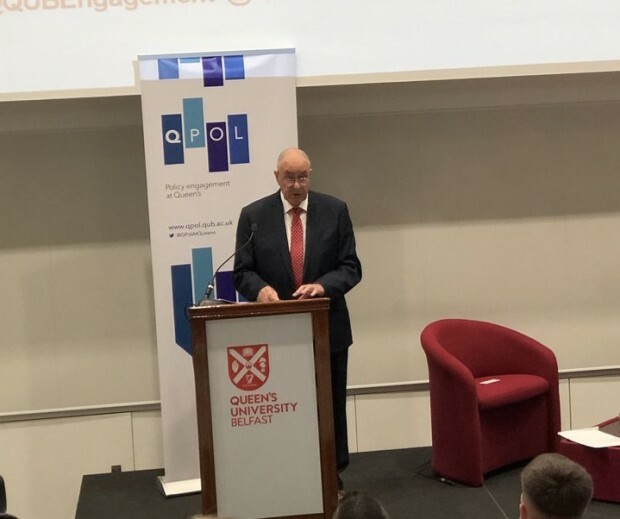 Mitchel McLaughlin made the remarks at Queen's University, Belfast tonight when he delivered his first lecture following his appointment as a honorary professor of Peace Studies at the Senator George J Mitchell Institute for Global Peace, Security and Justice. The former MLA and Assembly Speaker said two issues dominate the political landscape at present; Brexit and a referendum on Irish unity. "As things stand, the timeline on Brexit is more pressing than the referendum, yet it can no longer be creditably denied that a hugely significant demographic trend has become evident that has already begun to negate the meticulous sectarian calculation that was the foundation stone of foundation. "This process of change is indisputable and strengthening. It has created uncertainty and trepidation in sections of our community and for others an anticipation of constitutional change. "So even without a specific timeframe, it is becoming apparent to a growing cross-section of opinion that partition is running out of road." The Derry man also said all sections of society should be preparing for such constitutional change. "A refusal to discuss or engage in preparations for such seismic change would be a wilful dereliction of duty and risks a return to the bad old days. "The outworking of these dynamics, however, need not be a threat. in reality the reinforce the imperative for political engagement and dialogue. With vision and leadership such a process could instead present solutions to the core conflicts in our society, as well as a resolution to the issues that presently confound the Brexit negotiations. The former South Antrim MLA also said divisions over the past can be overcome. "If acceptance of a shared history remains a formidable challenge for this this generation, the concept of a share future may be a more achievable outcome," he said. He went on to propose that a unique monument to all those killed in the conflict be built at the site of the former Long Kesh prison. "I would offer one suggestion; that a memorial or healing wall be established at the listed prison buildings. 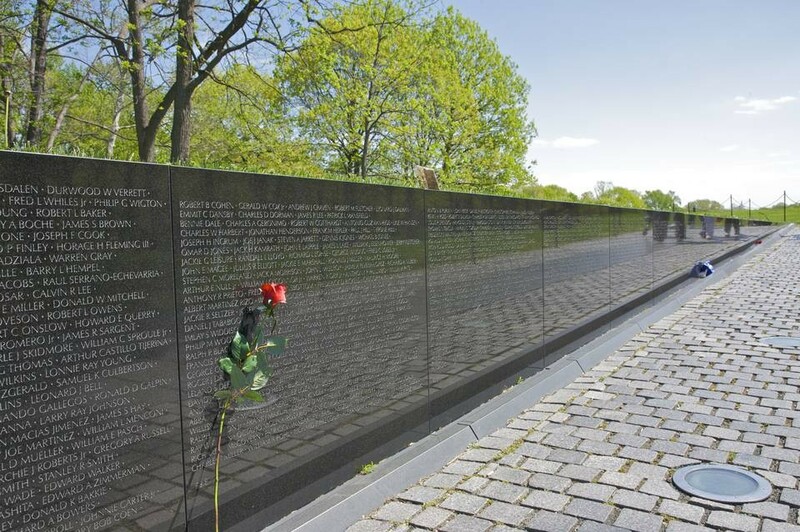 A sculpture, perhaps modelled on the Washington Memorial Wall, on which could be inscribed the names of every person killed as a result of the 30 years war that ended in 1998. This specially commissioned artwork would enable every victim family to visit the site and to remember and respect and would immortalise the names of all those who had died, of whatever nationality, combatants and non-combatants, those who were killed in Ireland and those who were killed elsewhere." Mr McLaughlin also called for a question on a future referendum on Irish unity to be included in the next census, due to be carried out in the north in 2021. "Perhaps the most constructive contribution that a restored Executive, on in their absence, a Secretary of State could make would be to arrange for an appropriate question to be formulated for inclusion in the 2021 census that would permit citizens to declare their support for either of the two constitutional options described in the Good Friday Agreement. "The inclusion of such a question would have no constitutional effect, however the objectivity of the process and collation of responses would be essential to a decision on a referendum on Irish unity and in itself an encouragement for developing rational and thoughtful debate." Concluding, the veteran republican said now is the time for political leadership. "Clear and affirmative leadership is essential and it is long since time for the political parties in Ireland to initiate a national conversation and to engage and listen to each other as they set out goals, aspirations and entitlements for an agreed future," he said.